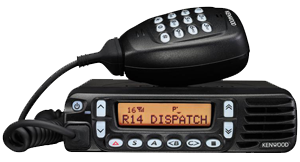 As smart in operation as they are in looks, these NX-700/800 radios feature everything necessary to take full advantage of both digital and analog operating modes. Mobile users will appreciate the large dot-matrix LCD, intuitive controls and multi-scan capabilities. Be the first to review “Kenwood NX-700/800” Click here to cancel reply.